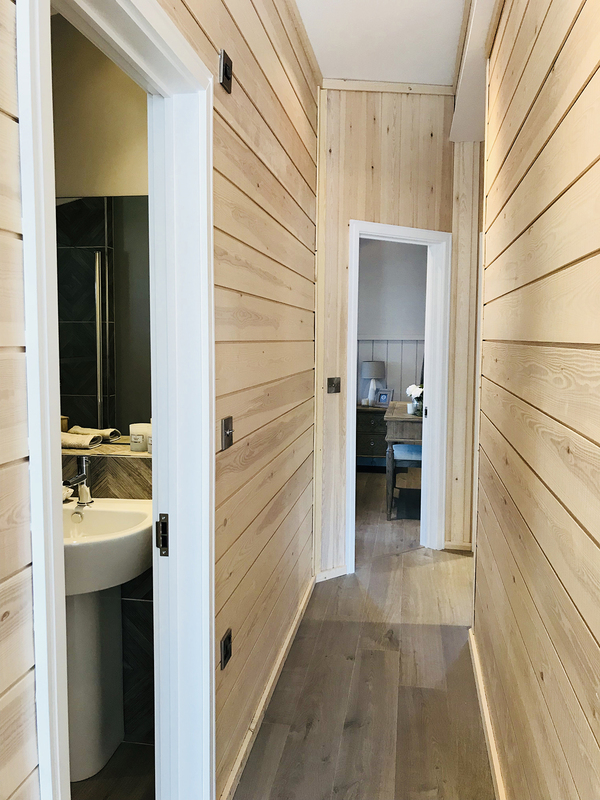 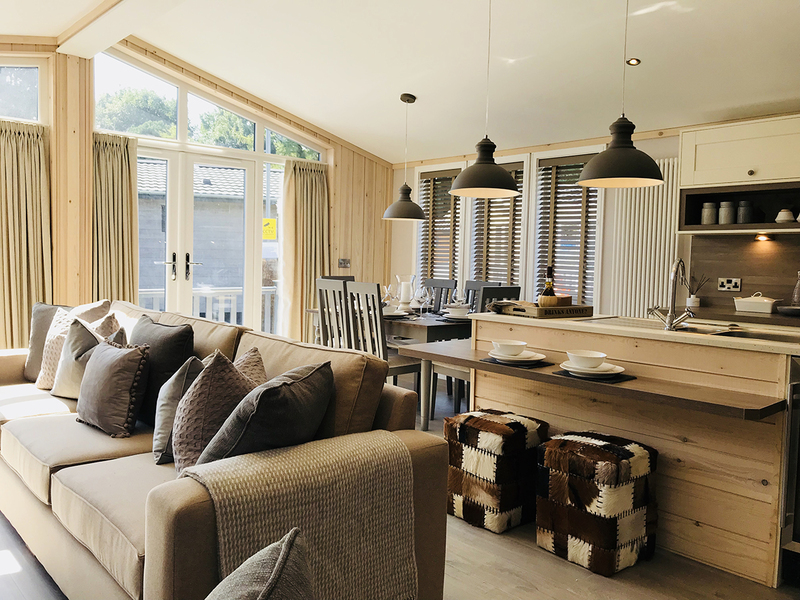 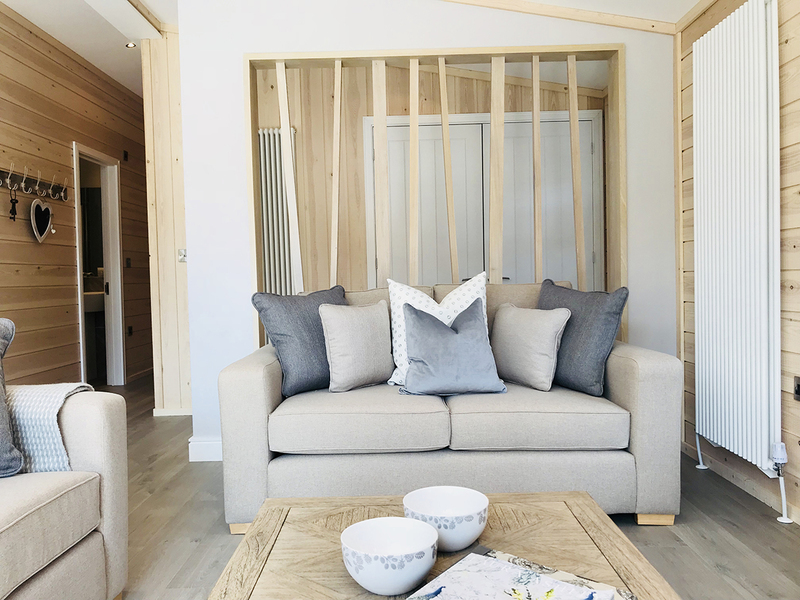 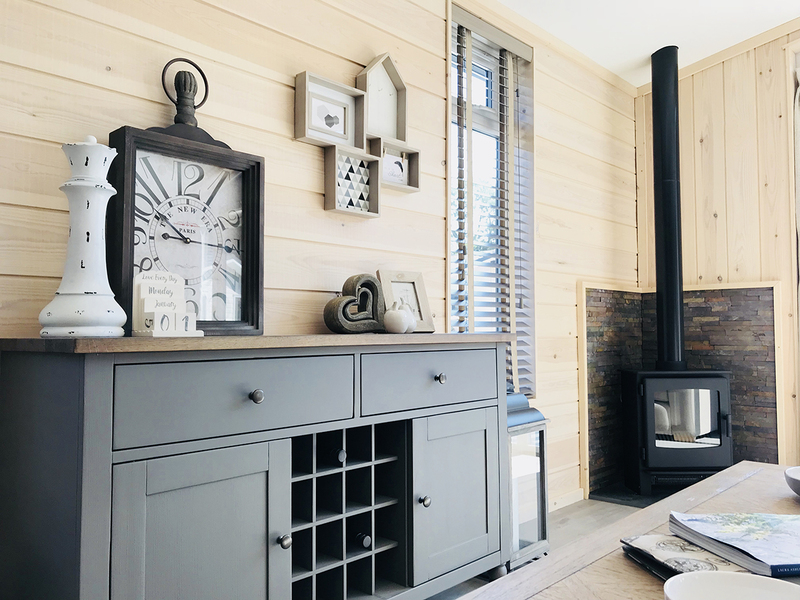 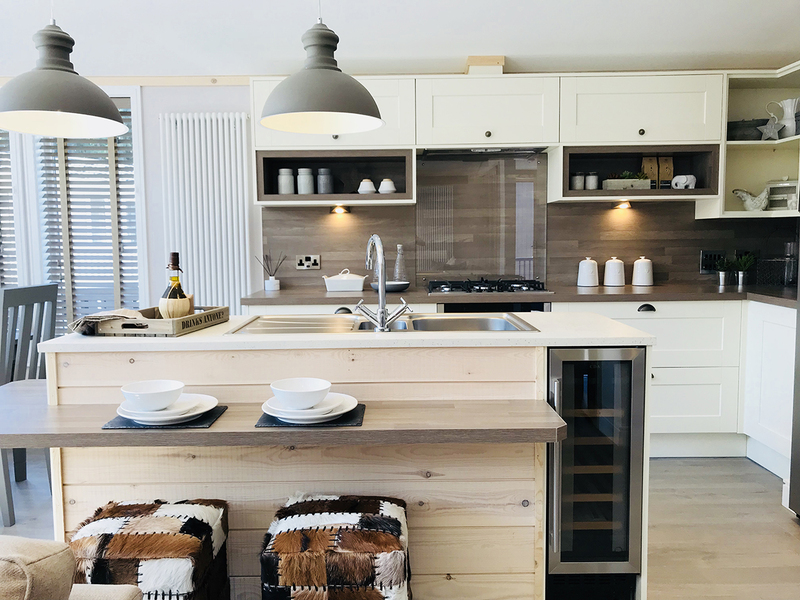 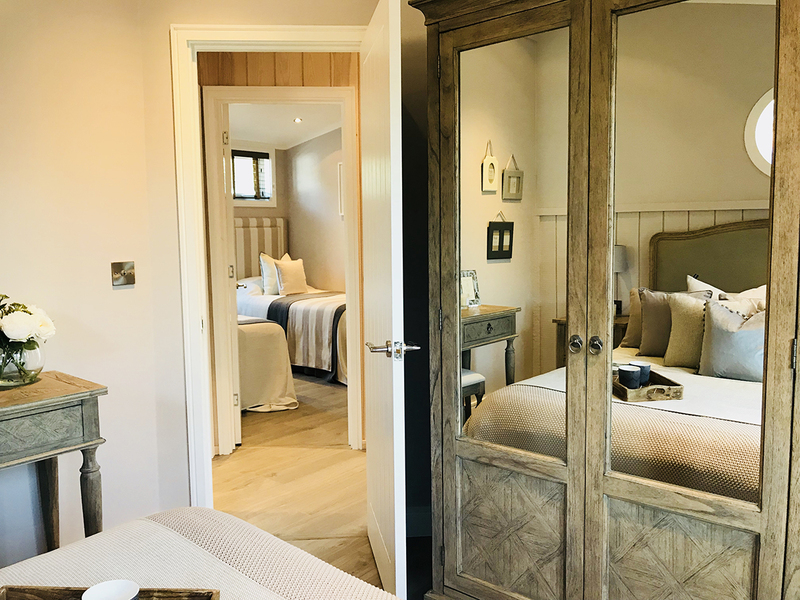 The Case di lusso is elegant, stunning and welcoming, The first thing you will notice when entering the Casa Di Lusso is its vast open space, beautifully lined with white washed colours, with the feature of sawn timber walls. 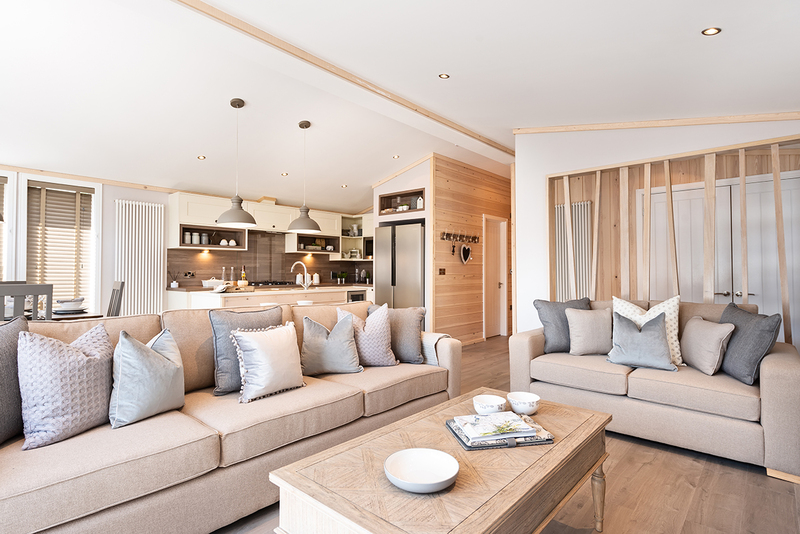 This large inviting space has an excellent communal feel, the space is filled with luxurious textured fabrics in a neutral palette. 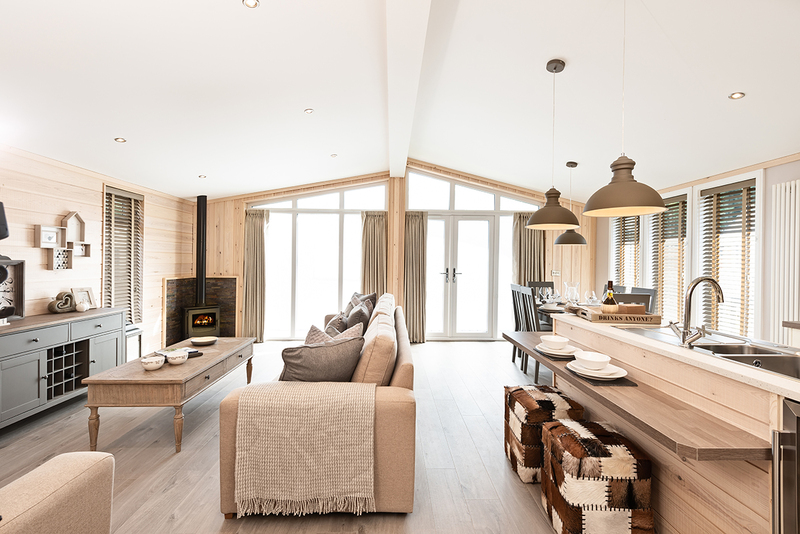 The light colours on the floor and ceiling enhances the light in this already spacious properly. 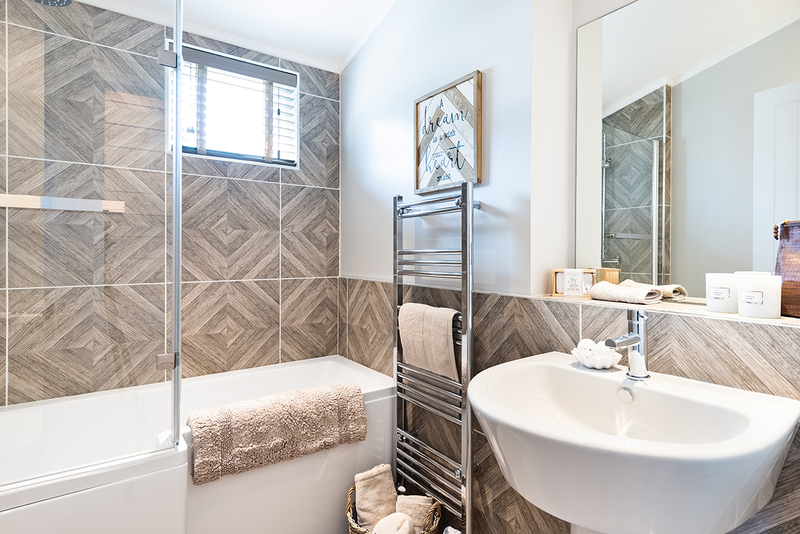 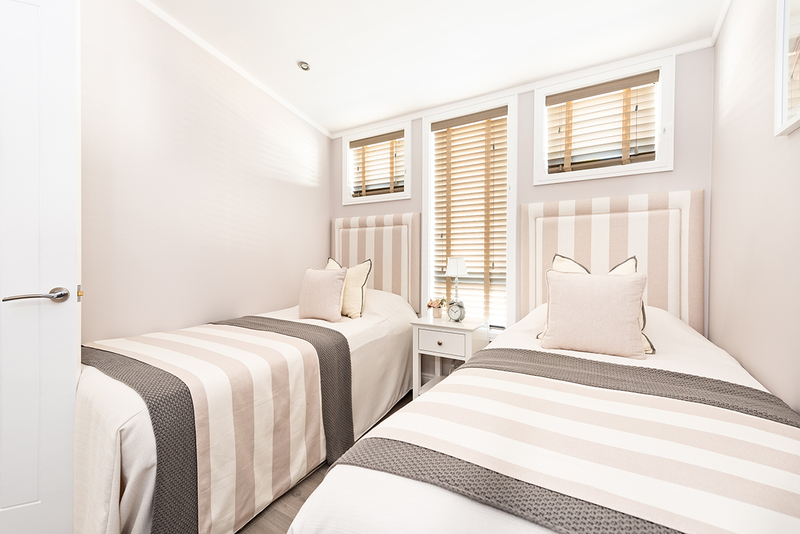 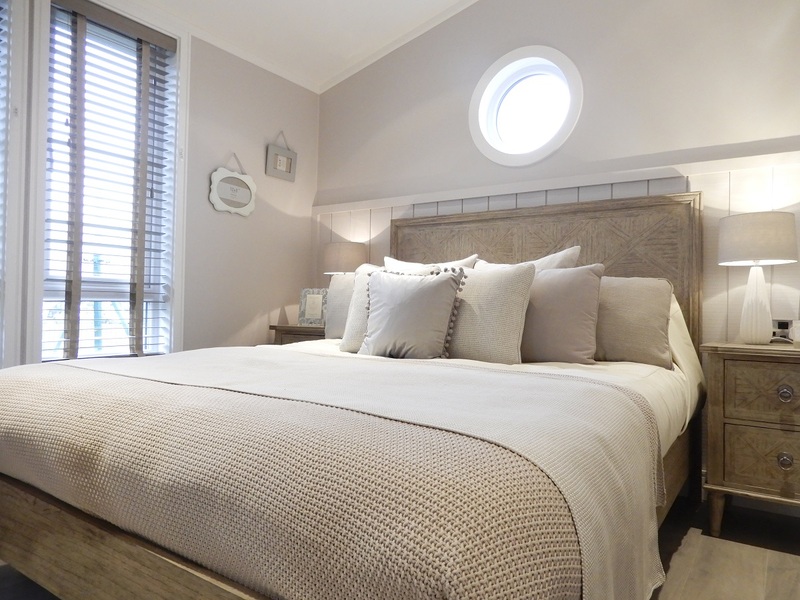 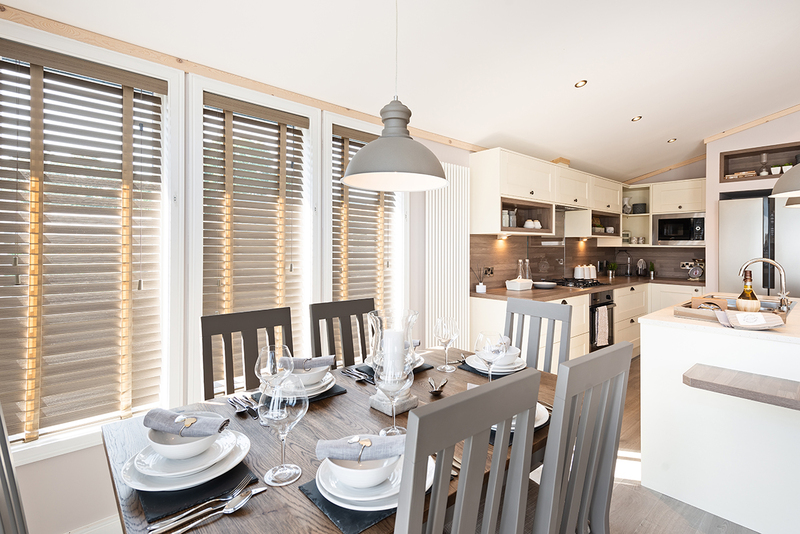 The wooden finishes throughout the property compliment the soft grey furnishings perfectly. 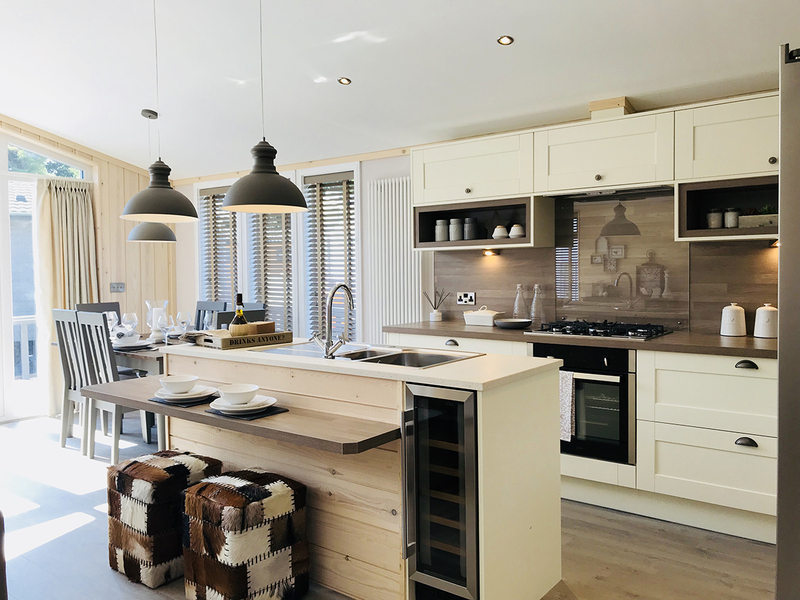 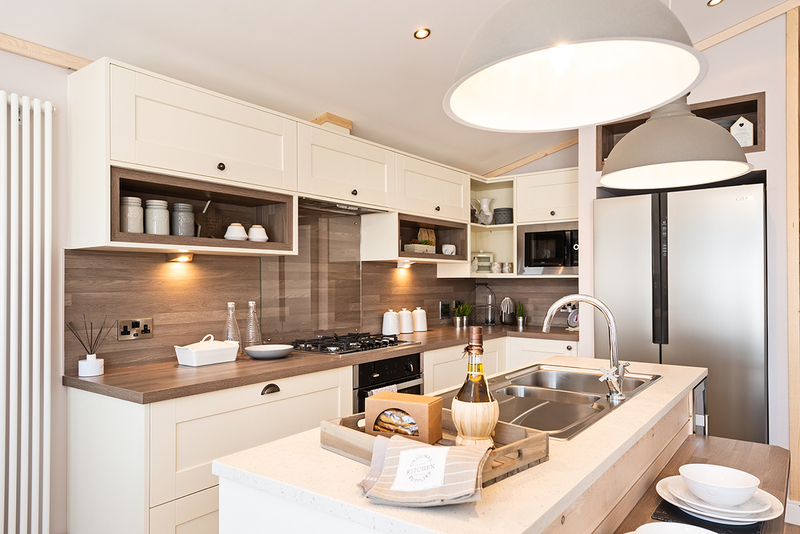 The home comes provided with a fully equipped country style kitchen which features its own island breakfast bar. 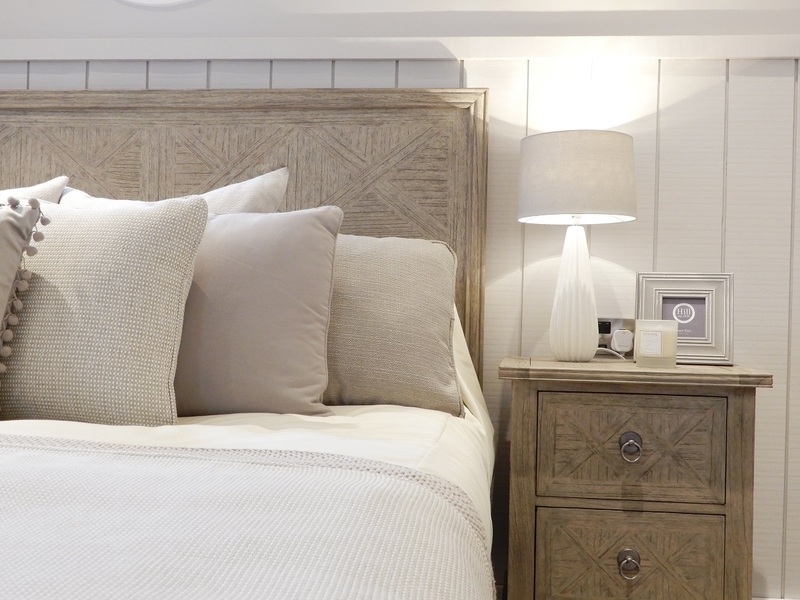 The master bedroom is both elegant and stylish, and the soft grey fabric textures carry though the luxury found in the rest of the home. 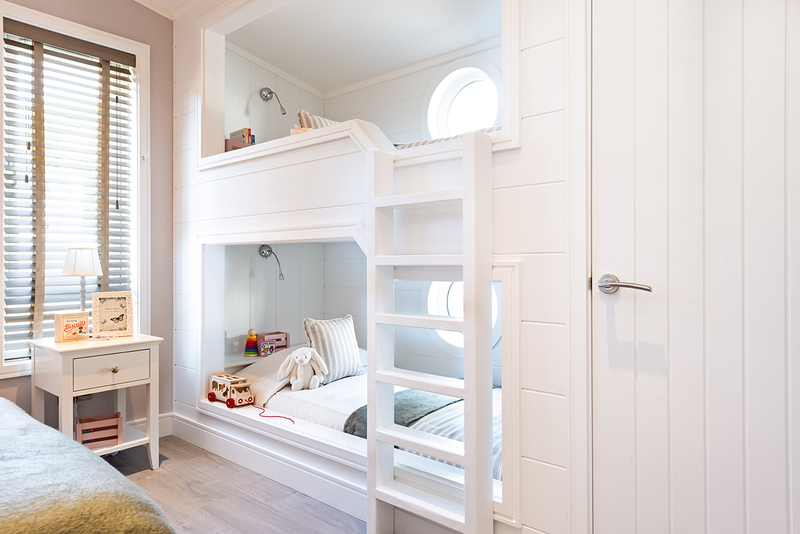 Further more there are quirky bunk beds in the second bedroom ideal for the children to enjoy. 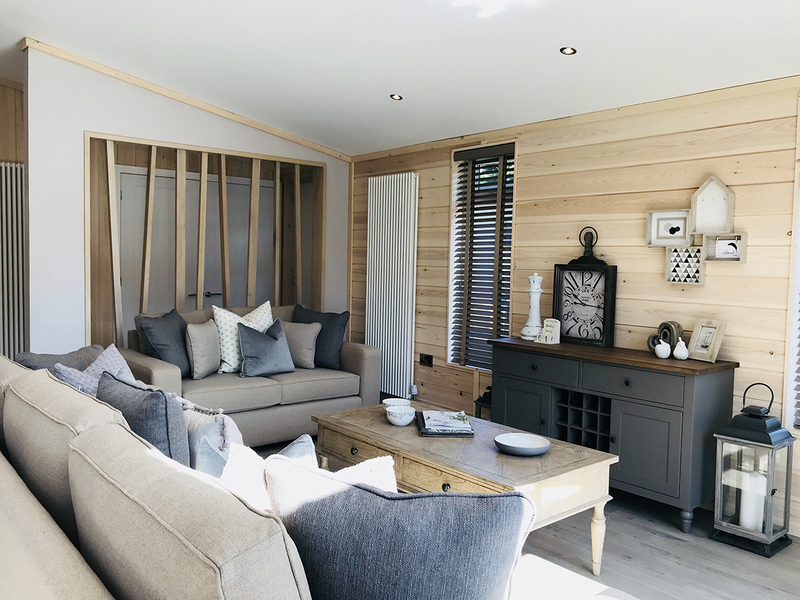 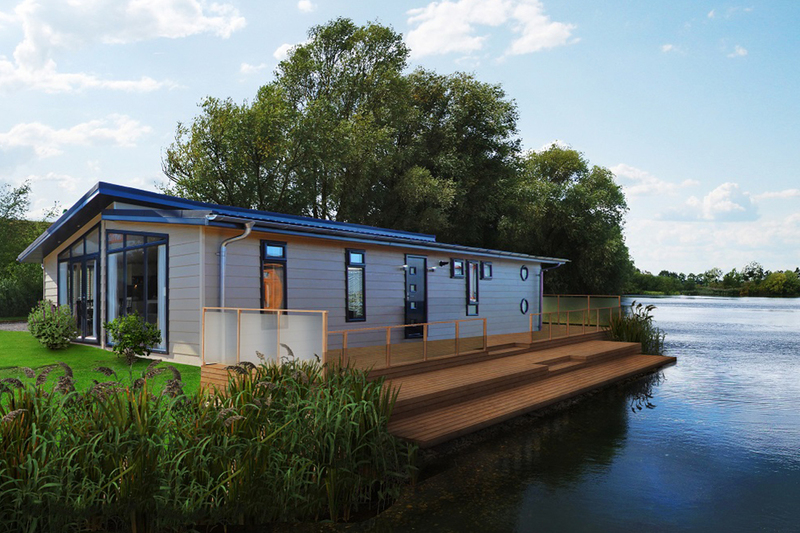 This home is truly unique and effortlessly stylish, making it the ideal holiday home to be enjoyed by all.